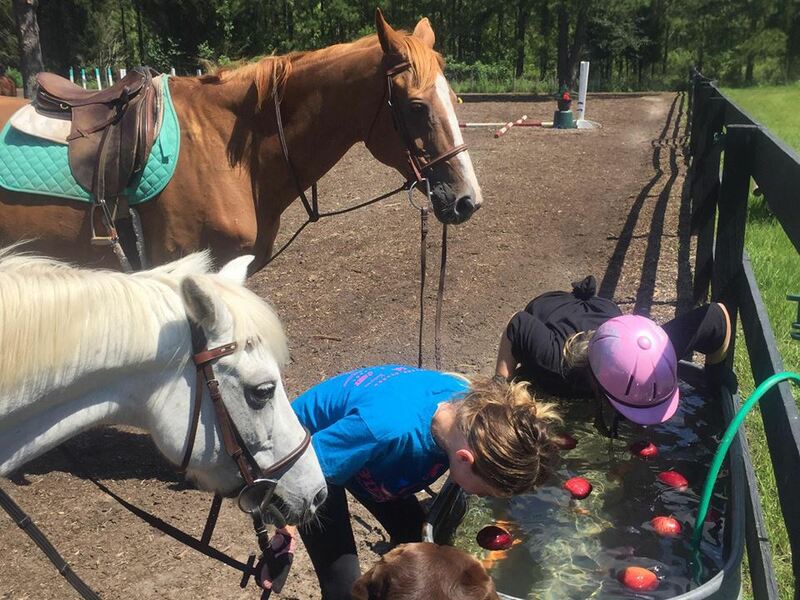 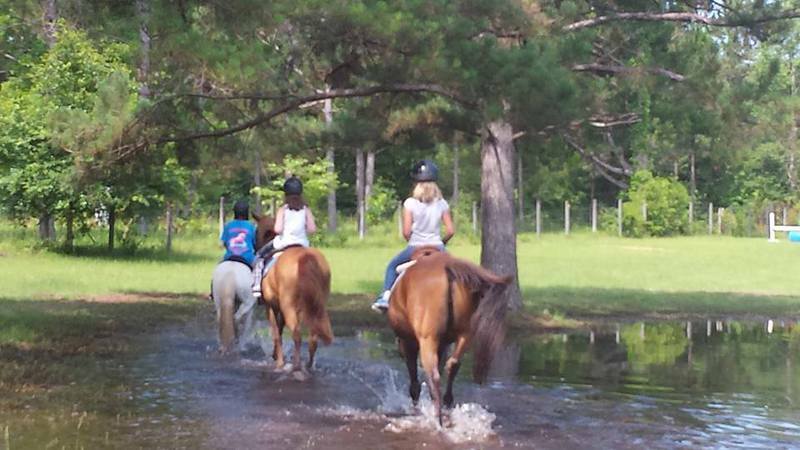 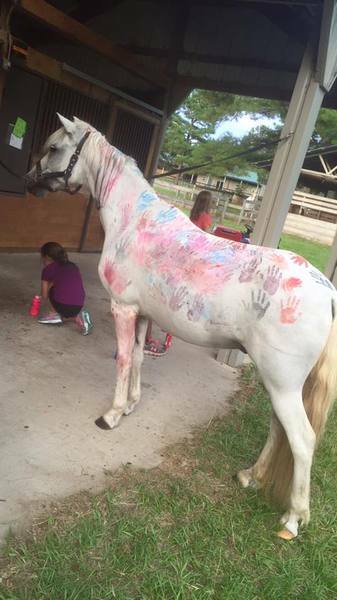 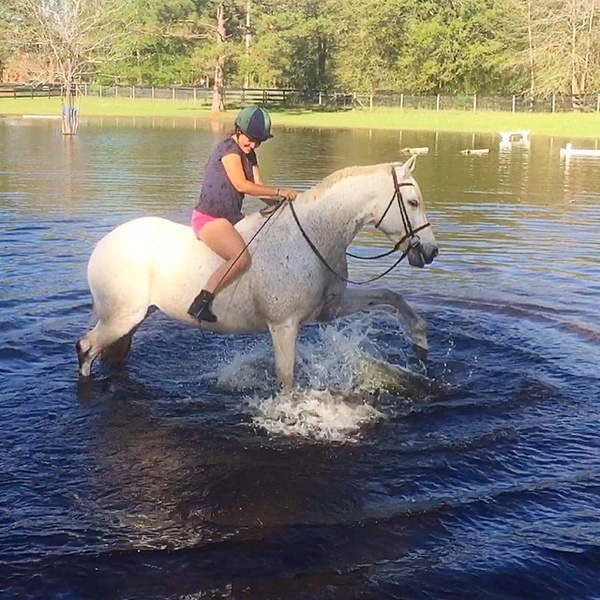 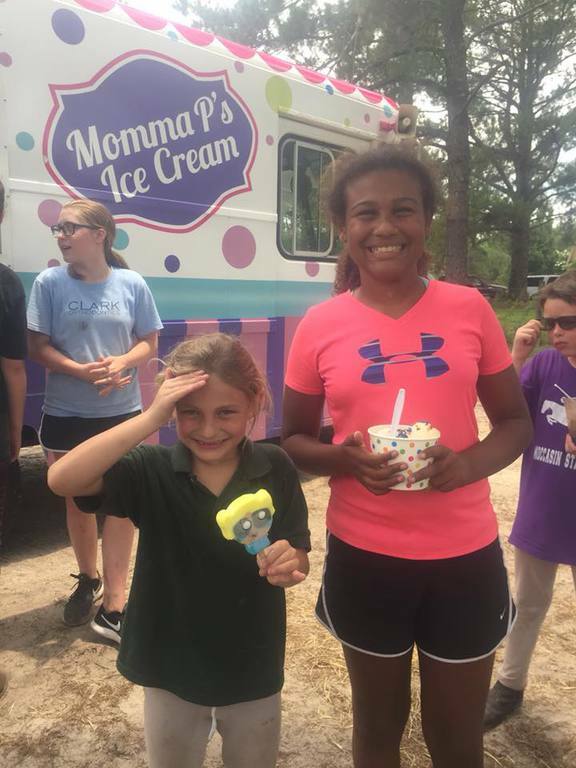 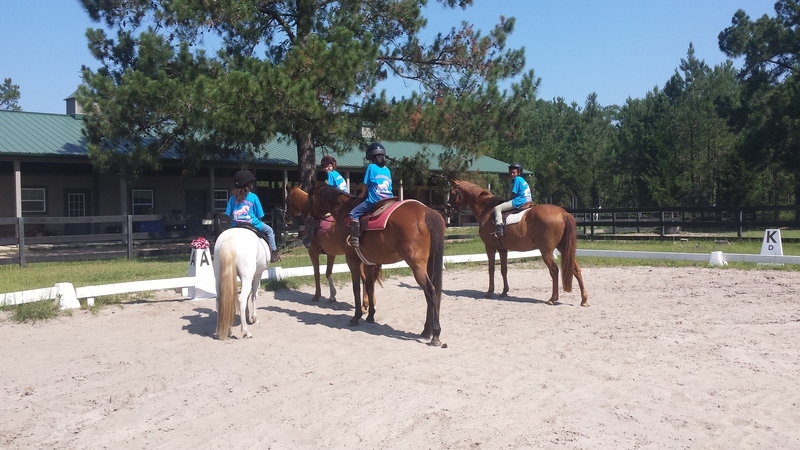 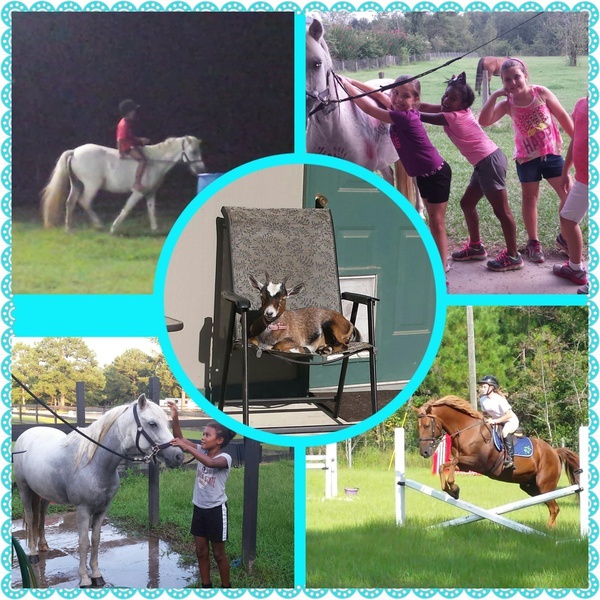 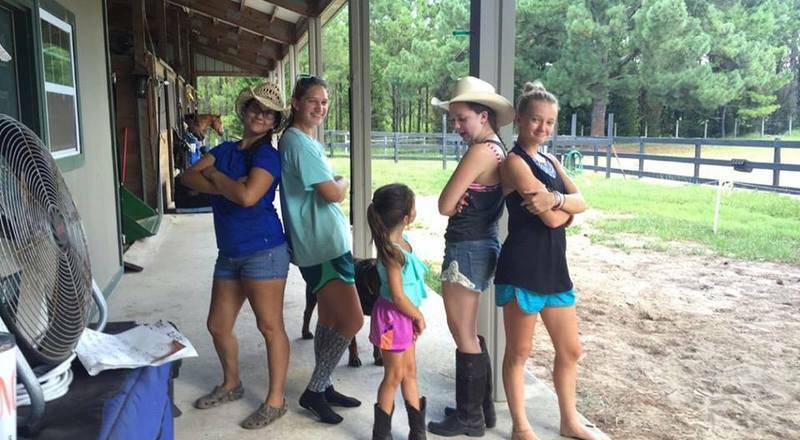 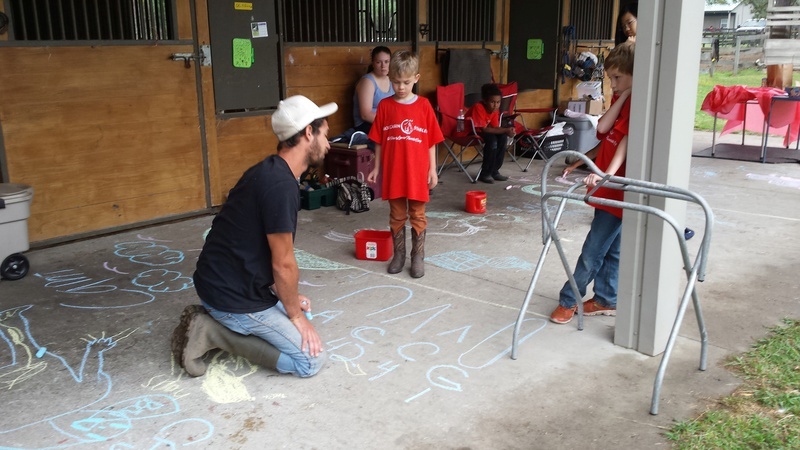 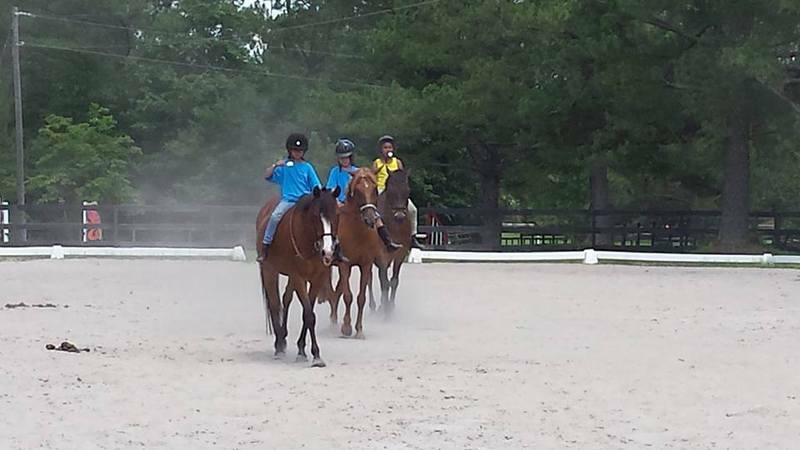 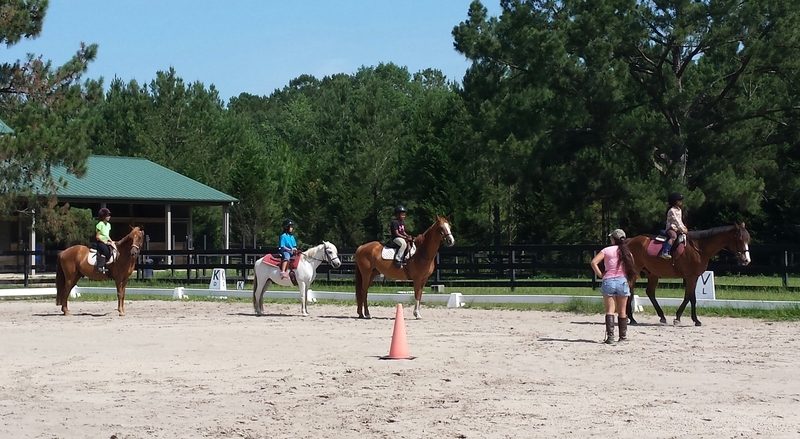 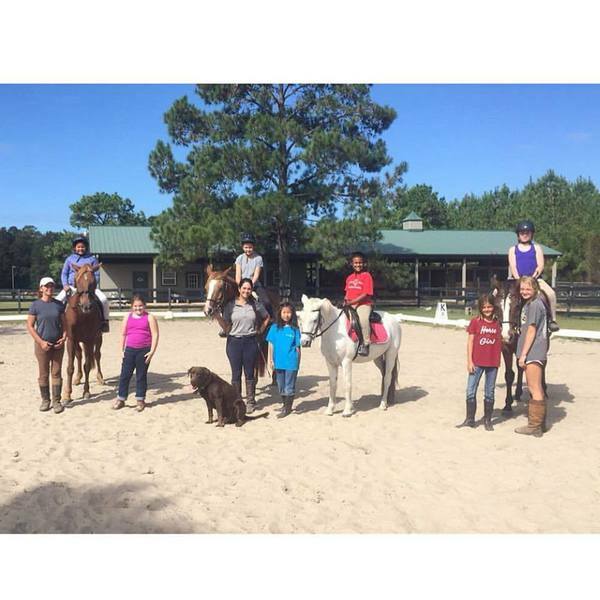 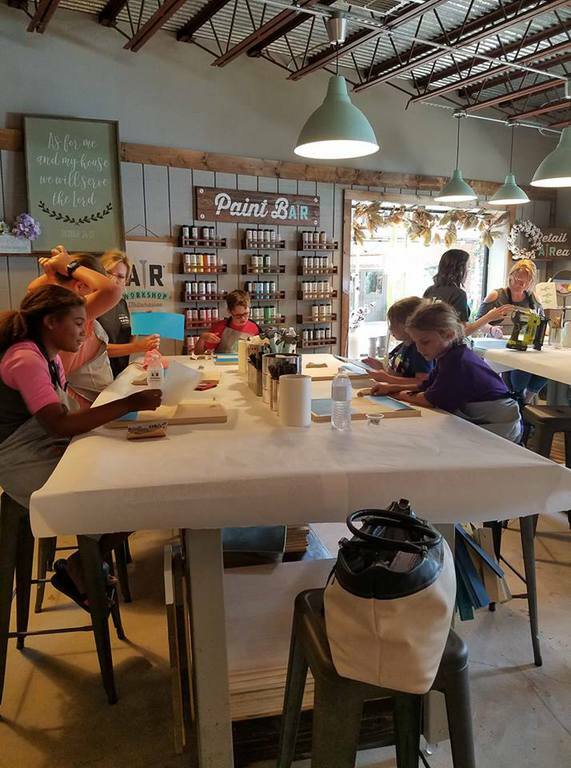 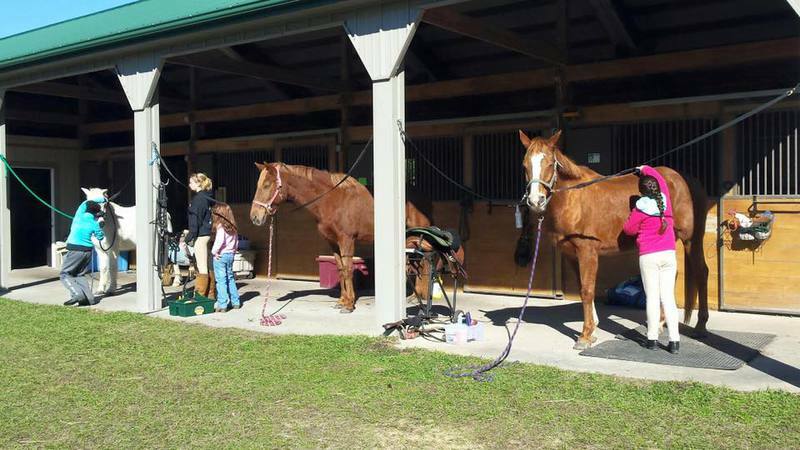 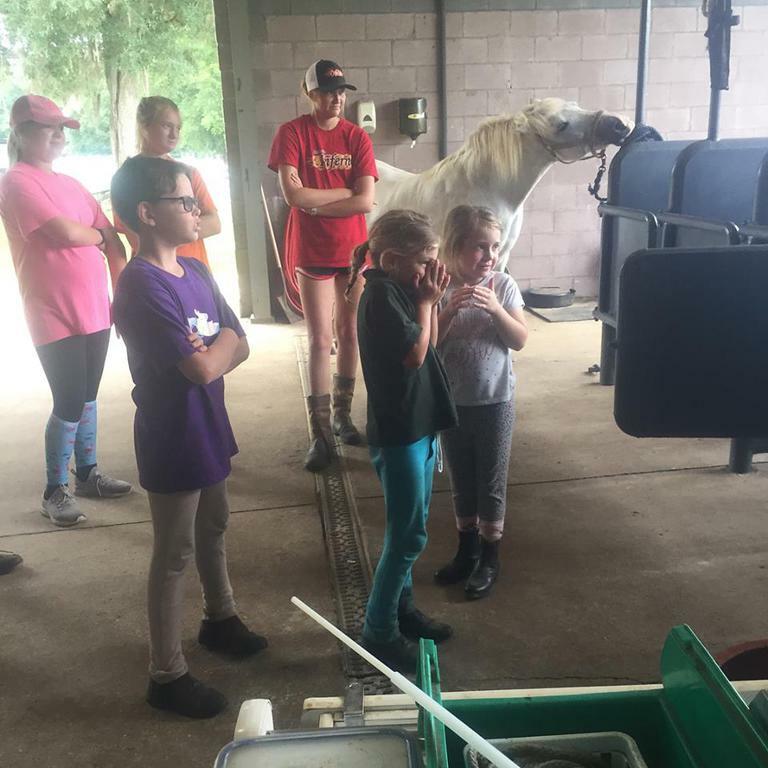 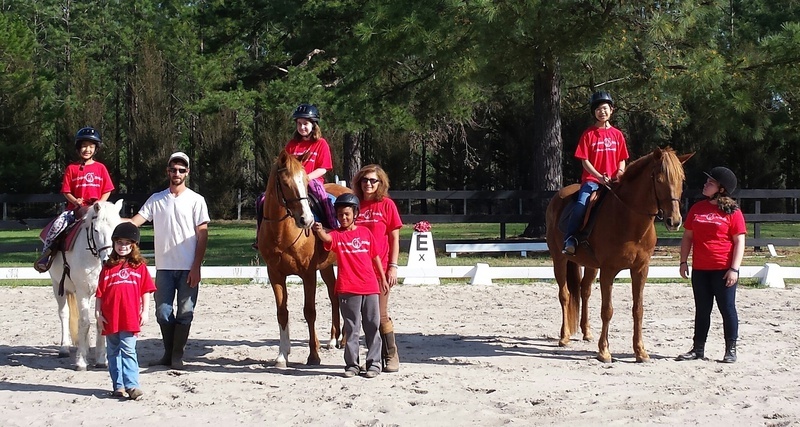 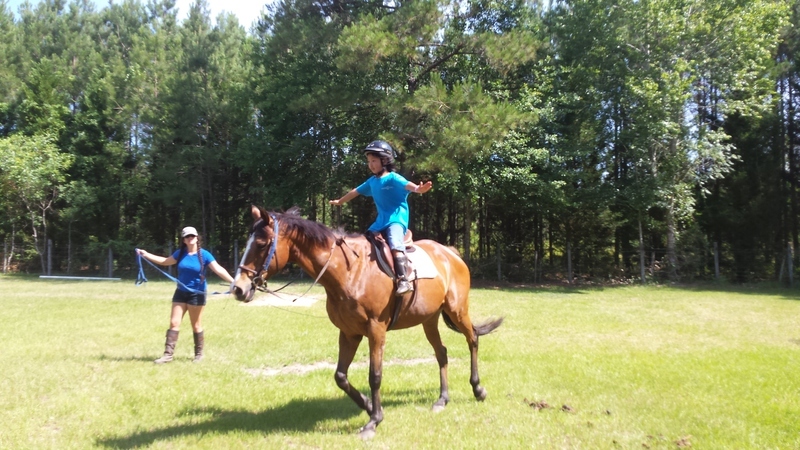 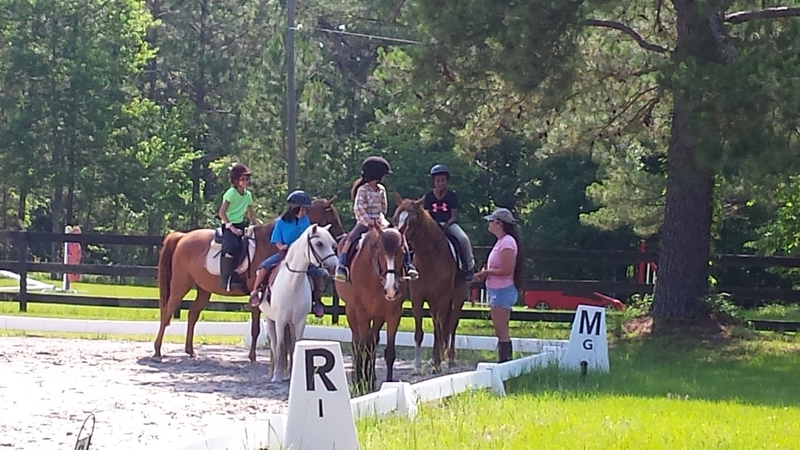 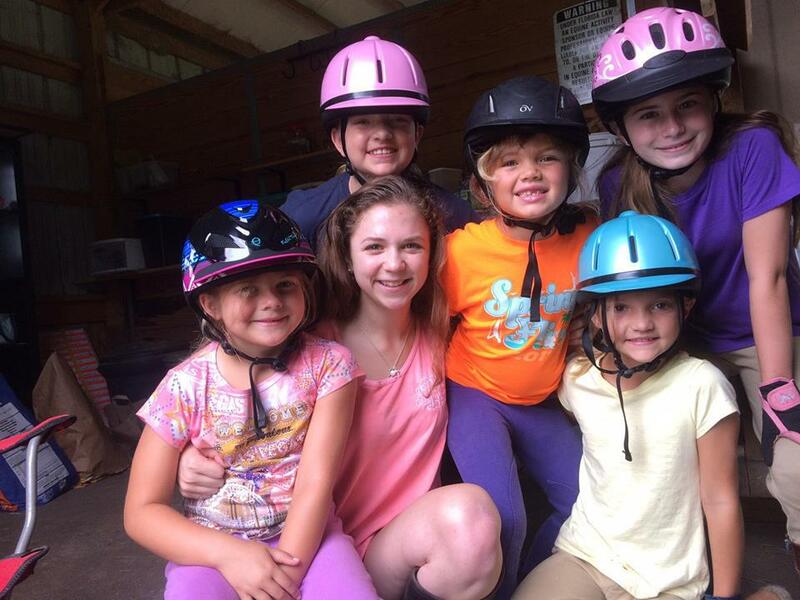 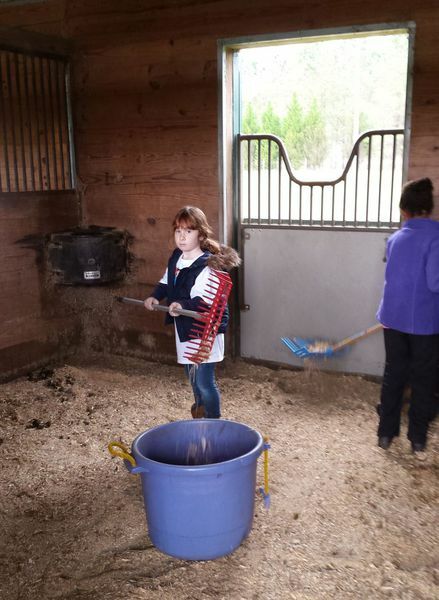 Moccasin Stables is having Summer Camps! 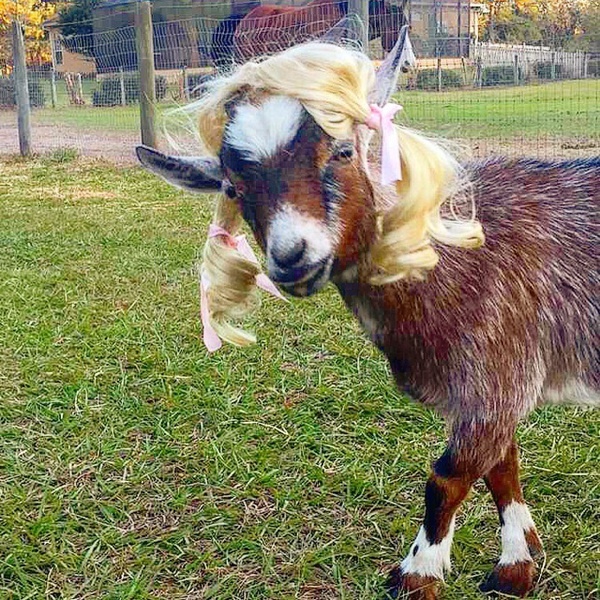 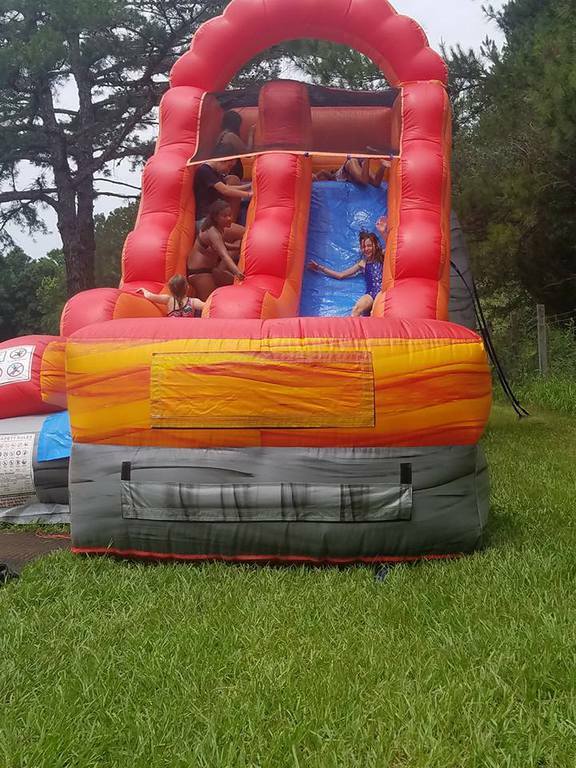 Bring your kids from 13 - 16 years old. 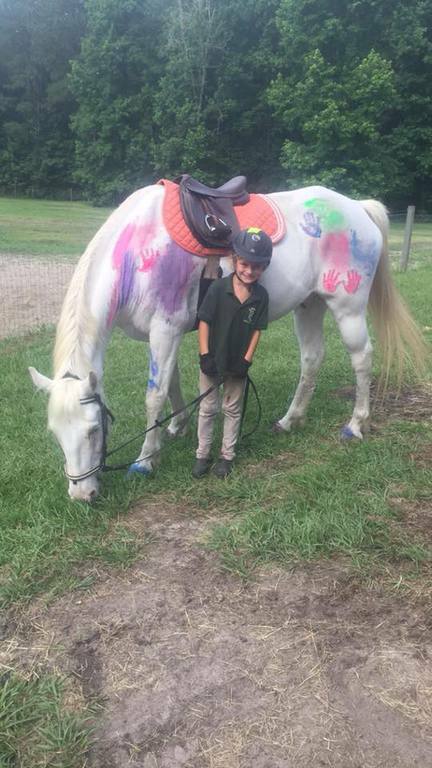 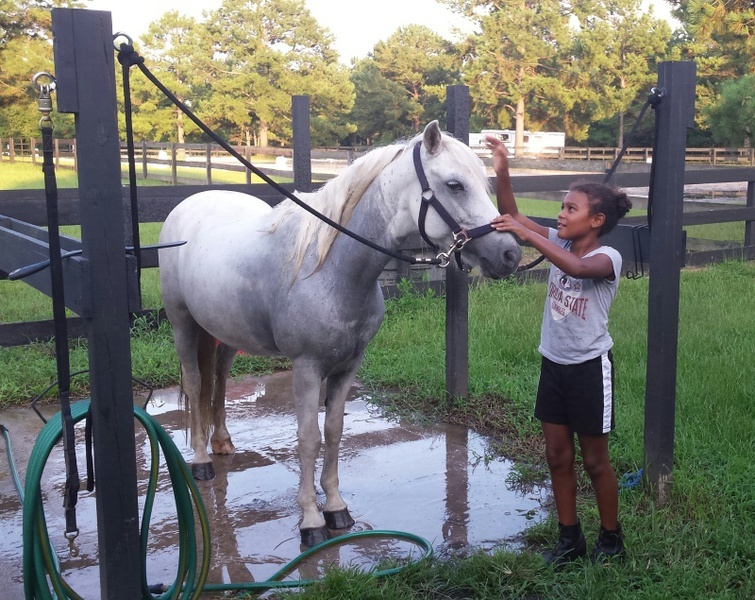 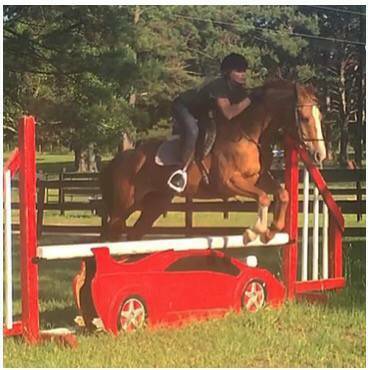 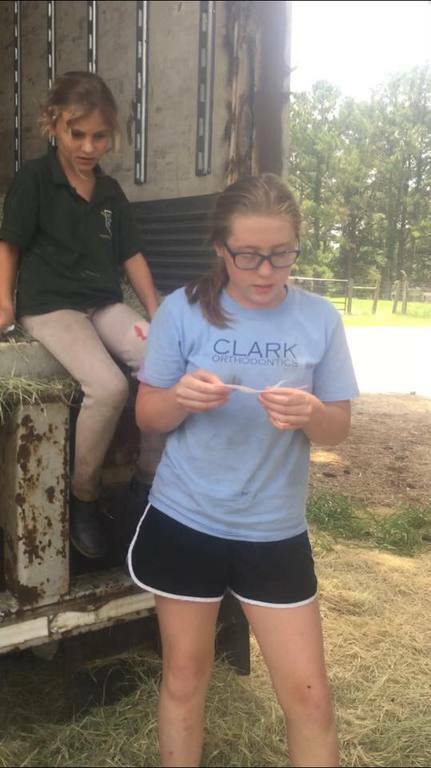 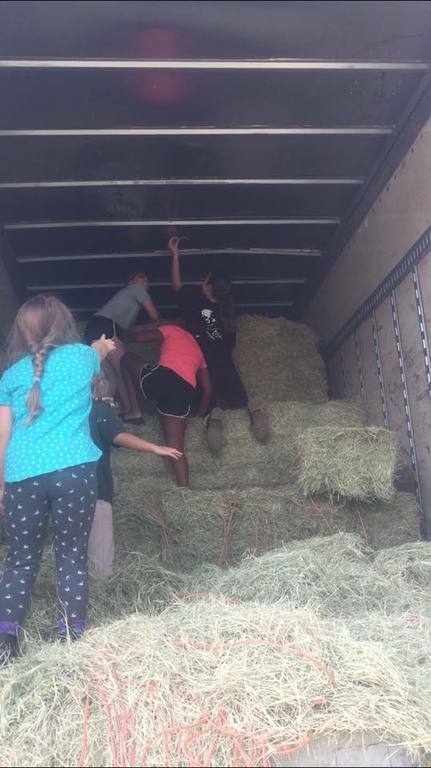 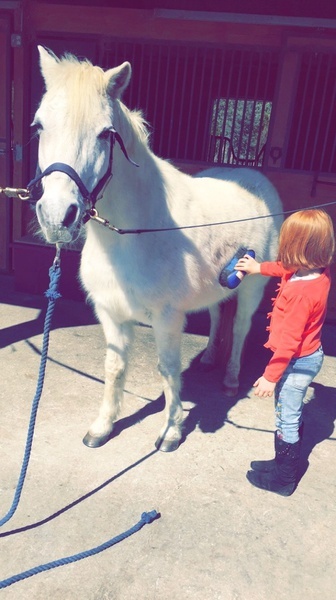 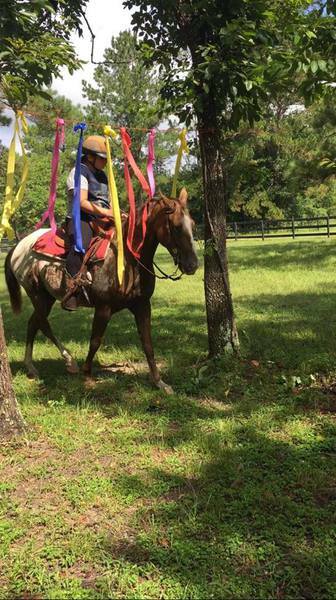 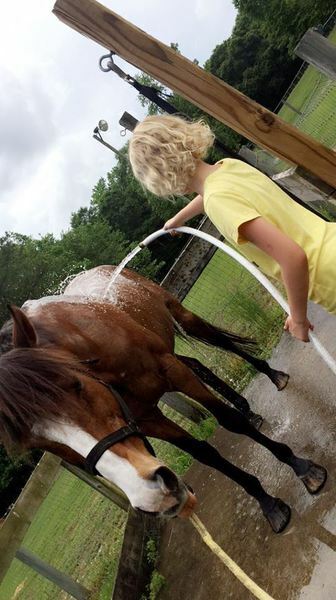 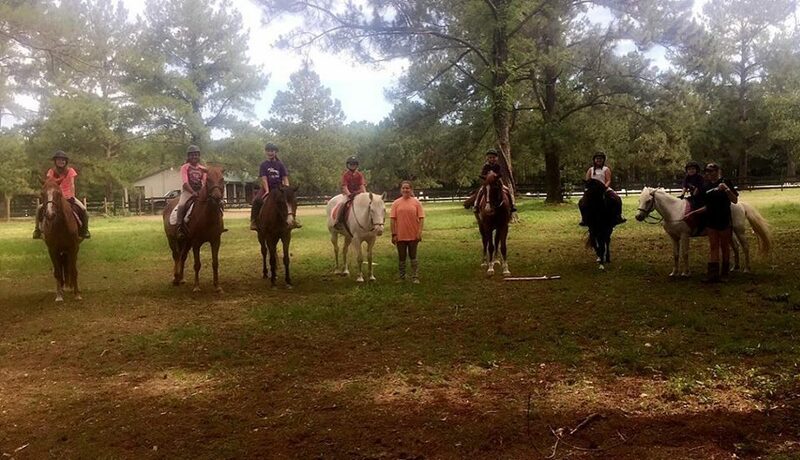 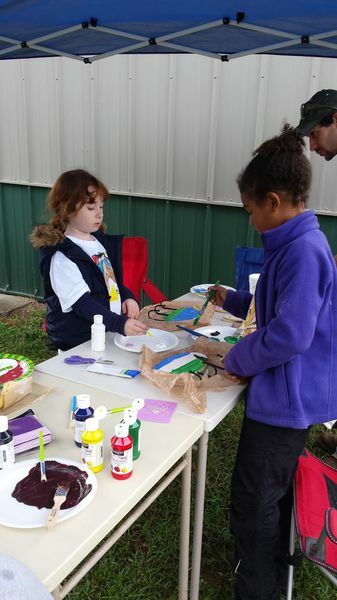 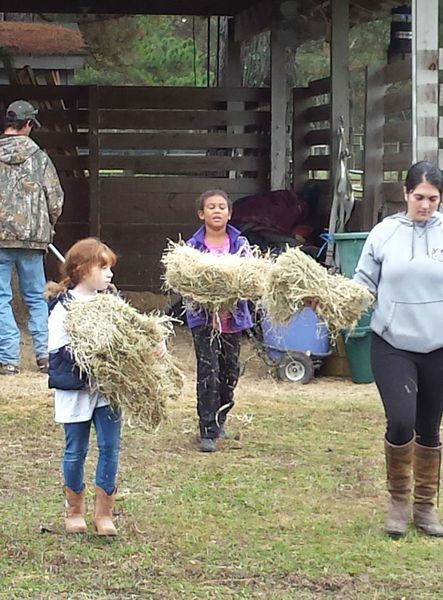 We will teach how to be a counselor for summer camps and they will learn how to ride horses or improve their riding if they already know how to ride them.